This Friday, Dec. 9, Red River College Culinary Arts students will compete in the Manitoba Turkey Producers and Granny’s Poultry Farmers Cooperative, Ltd. Iron Chef Turkey Cook-off. 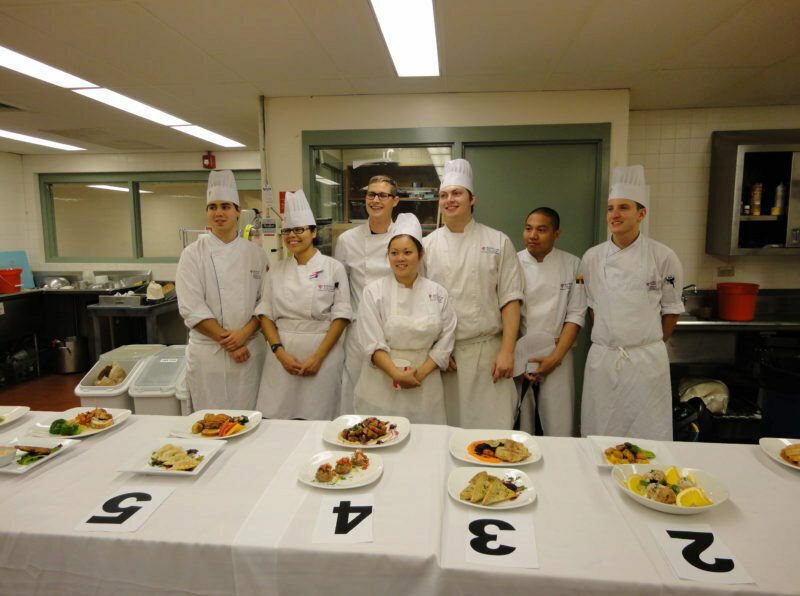 The competition is held from 8 a.m. to 1 p.m. at the Paterson Global Foods Institute in Winnipeg. 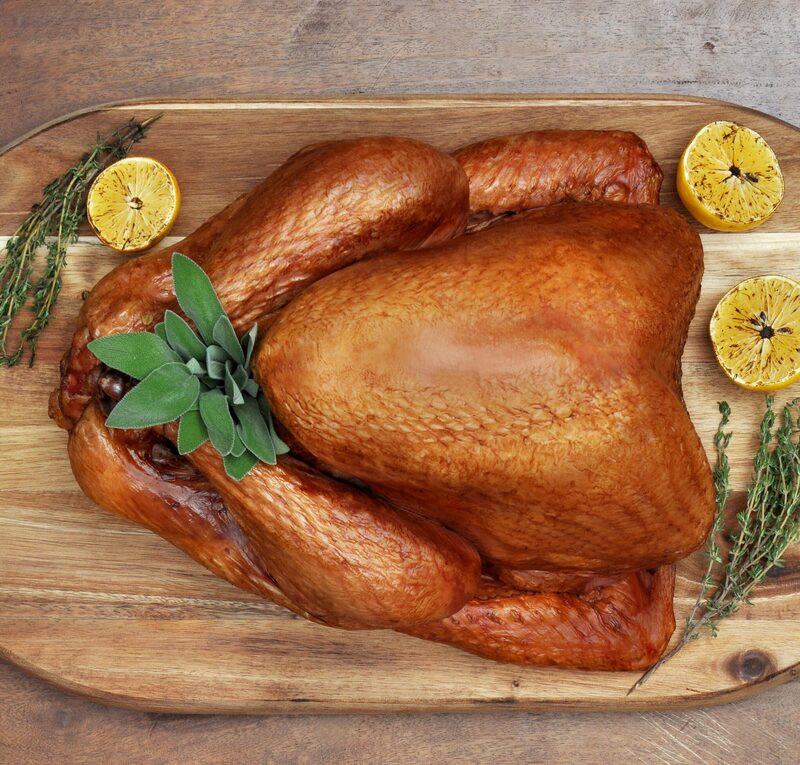 The students will each receive a fresh turkey that they must debone into the cuts for use in their appetizer and main course dishes. The judges, Chef Jason Wortzman [Granny’s Poultry], Barclay & Shelley Uruski [Granny’s Poultry], and Doug Speirs [Winnipeg Free Press], will critique the dishes for creativity, presentation, and taste. The program considers all Term 4 and Term 6 RRC students, enrolled in Culinary Arts, who may be interested in participating in the competition and provides them with products, ingredients, and spices to complete their dishes. Unlike typical black box competitions, the students have many ingredients at their fingertips to create a wide range of dishes. Three winners will be announced: first, second, and third place. Awards are presented to the three winners at the Awards Luncheon in 2017.